‘We need a revolution in dementia care’, says Beti George who cared for her late partner David Parry-Jones. Filmed over the course of many months, there is both laughter and tears in this moving, honest and hard-hitting film. 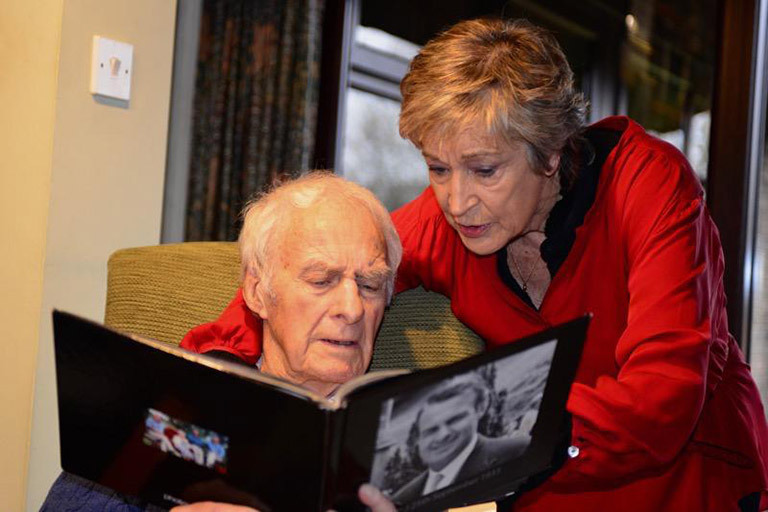 It is a remarkable record of two people facing a terrible illness together. 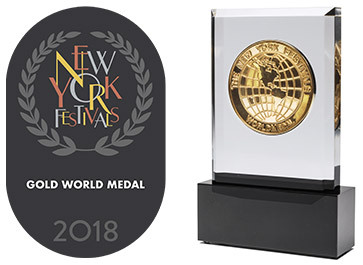 Silin is awarded a Gold World Medal for ‘Beti and David: Lost for Words’ at the New York Festivals Awards, an international competition including programmes from over 40 countries. 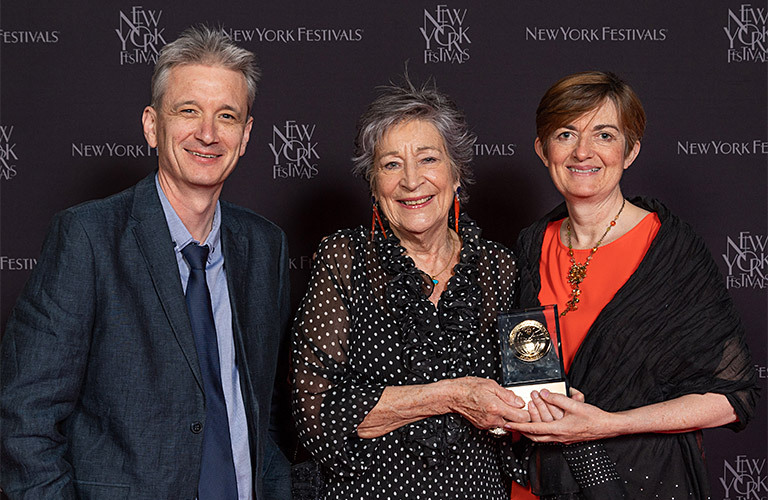 Beti and producers, Greg Lewis and Dinah Jones at the New York Festivals awards ceremony. The programme also received two BAFTA Cymru nominations for Beti George (Presenter) and Caroline Lynch-Blosse (Editor). … and the programme was also shortlisted in the TV Single Documentary category at the 2018 Celtic Media Festival.